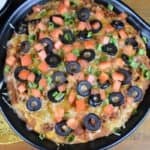 This taco dip is a great alternative for taco night. It also makes a delicious appetizer for your next game-day spread. This dip is quick and easy. 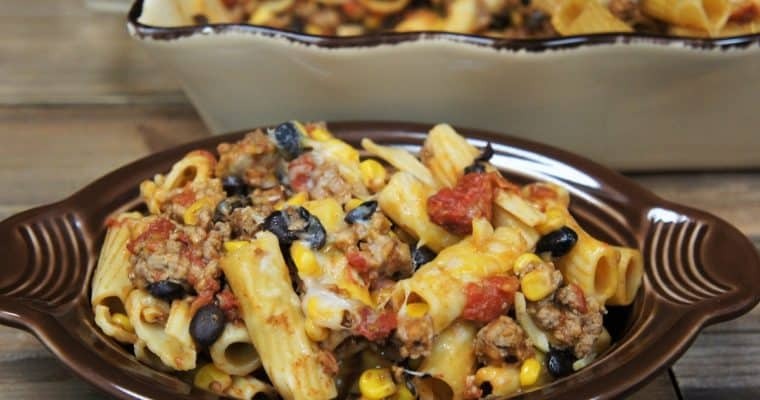 It’s made with lean ground turkey instead of beef, but don’t worry, the flavor is all there thanks to a combination of spices. The taco meat is generously layered with refried beans, cheese, black olives, green onions and tomatoes, making it hearty and delicious. 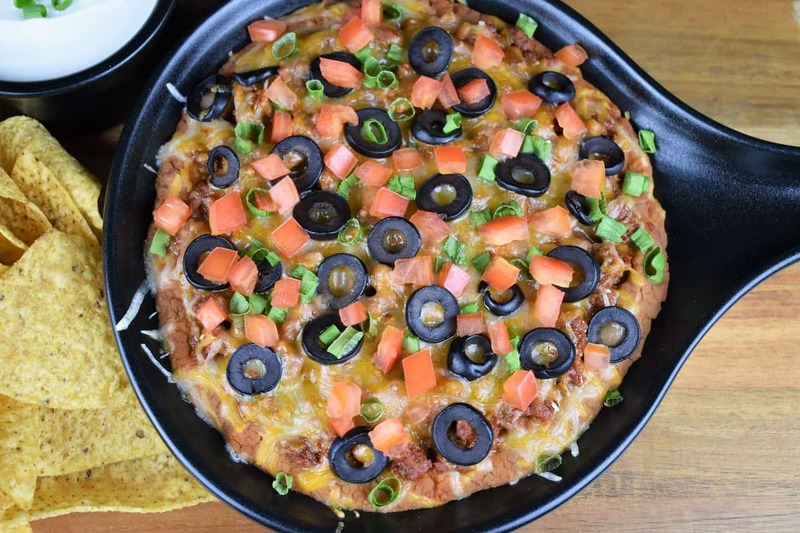 If you need more easy appetizers, try this hot sausage French bread pizza or this cold buffalo chicken dip. Enjoy! Add the chili powder, garlic powder, salt, onion powder, cumin, and black pepper to a small bowl. Stir to mix well. Here’s a tip to get rid of those stringy pieces that scream Turkey Meat. Before adding the ground turkey to the skillet, mix it gently with a fork. Don’t overwork the meat though, mix just enough to break up the pattern. Heat the canola oil in a large skillet over medium-high heat. Add the ground turkey to the skillet and sprinkle with the seasoning mix. Stir to mix well. Cook the turkey until browned, approximately 5 minutes, stirring frequently and breaking up the pieces with a wooden spoon or spatula. Add the tomato sauce to the skillet, stir well to combine. (I like to add just a little bit of water to the can and give it a swirl to get every last drop out.) Lower the heat to medium-low, cover and cook about 15-20 minutes, stirring occasionally. Remove the skillet from the heat. Add the refried beans to a small sauce pan, stir well to loosen. Cover the refried beans and set over low heat to warm through. Warming the refried beans will make them easier to spread. Spread the refried beans in a deep dish, like a skillet, pie plate or small casserole dish. Make sure whatever you use is oven-safe. Top the refried beans with the taco meat and spread it in a thick layer. You may have some taco meat left over; just refrigerate it for another use. Lunch taco salad perhaps? Spread the cheese on top in an even layer. Now, here is where taste comes in. We like to add the black olives and green onions to the top, before the dip goes in the oven. The tomatoes we save for garnish. It’s up to you. Top the dip, before or after baking, it’s delicious either way! Place the taco dip in the pre-heated oven for 10-15 minutes, or until the cheese is melted and it’s warmed through. Carefully remove the dip from the oven, add the remaining toppings and serve with tortilla chips and sour cream. Enjoy! 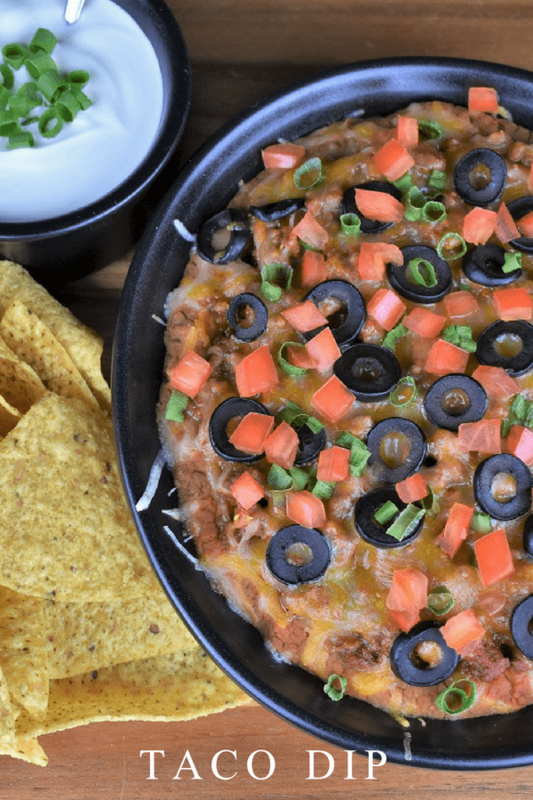 This taco dip is a great alternative for taco night. 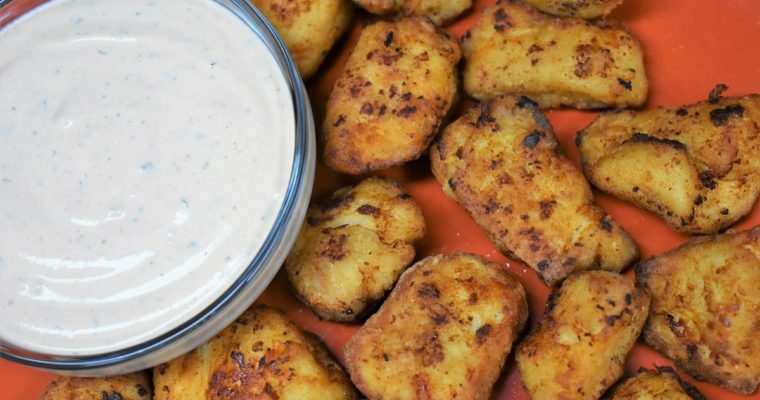 It also makes a delicious appetizer for your next game-day spread. Add the tomato sauce to the skillet, stir well to combine. Lower the heat to medium-low, cover and cook about 15-20 minutes, stirring occasionally. Remove the skillet from the heat. While the turkey cooks, add the refried beans to a small sauce pan, stir well to loosen. Cover the refried beans and set over low heat to warm through. Build the taco dip , spread the refried beans in a an oven-proof, deep dish. Top the refried beans with the taco meat and spread it in a thick layer. Spread the cheese on top in an even layer. Add the black olives and green onions to the dip, before or after baking. Place the taco dip in the pre-heated oven for 10-15 minutes, or until the cheese is melted and it’s warmed through. Carefully remove the dip from the oven, add the remaining toppings and serve with tortilla chips and sour cream.